Leading the Perth Lynx into the top four on the back of two wins in Round 7, Courtney Williams is the Player of the Week. Averaging 18.5 points, 7.5 rebounds, 6.5 assists, 2.5 steals and a block, Williams was active at both ends of the court across the two games and her improved defensive play has also been a key factor in Perth’s five-game winning streak. 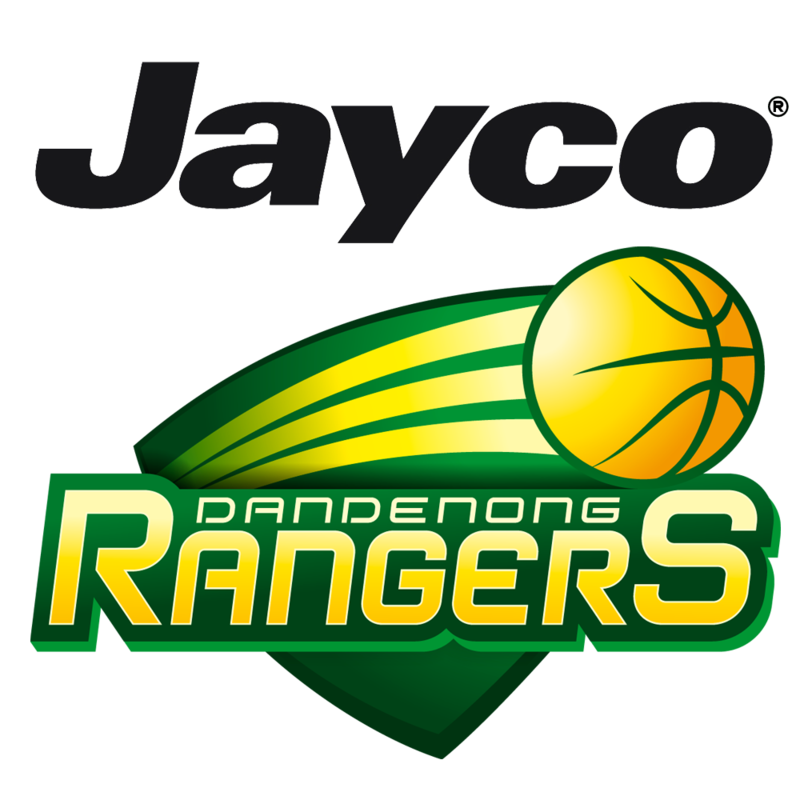 On Friday night, the Lynx recorded their first road win of the season as they took care of Bendigo 83-59. Sami Whitcomb did a majority of the scoring for the team on that night but Williams was efficient with 11 points, five boards, six assists, two steals and two blocks in just 28 minutes. 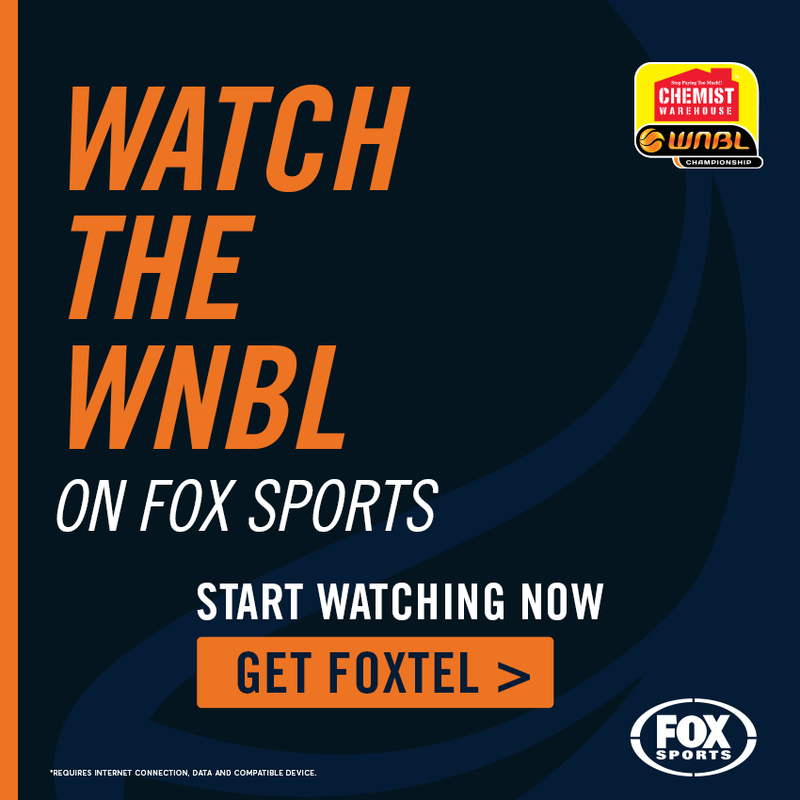 One of those rejections was an incredible stuff on Rachel Banham, denying her a lay-up as she showed off her athleticism to rise and meet the opposition point guard at the height of her jump while Williams’ impressive play meant she was able to sit for the last seven minutes of the contest. 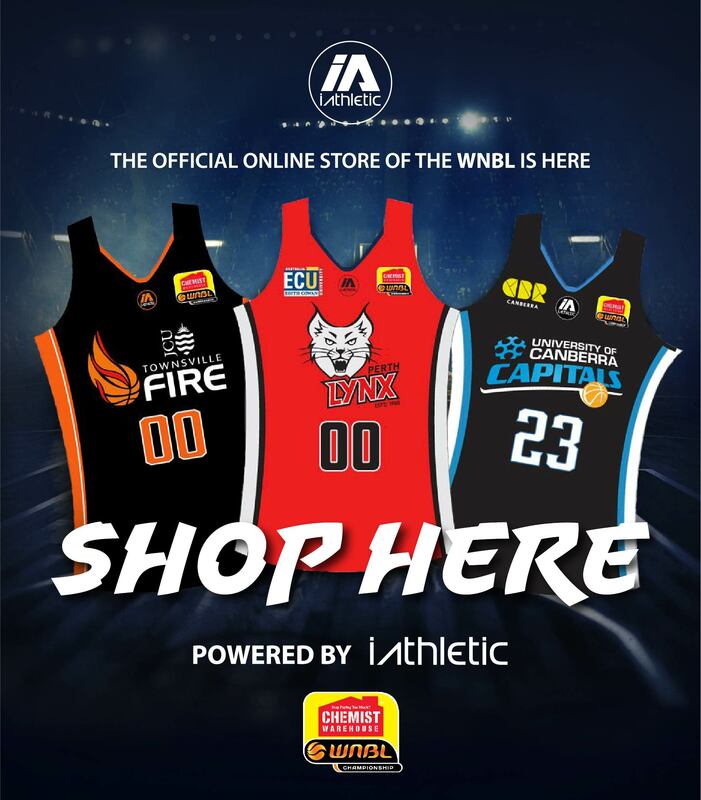 Two days later, Perth were back at home to host the ladder-leading Flames and while they fell behind by three points at quarter time, Williams was firing with eight points and three assists by the first break which included six of the Lynx’s first ten points. 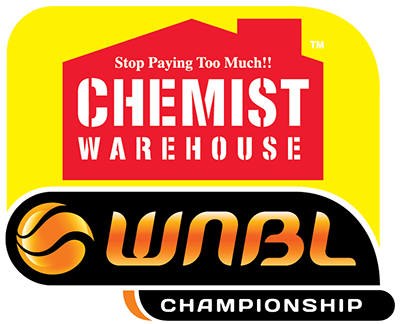 Perth then pulled in front by half-time and Williams ensured the defending Champs would not be able to come back at them, scoring another eight points in the third term while a total of five rebounds and seven assists also had her threatening a triple-double. 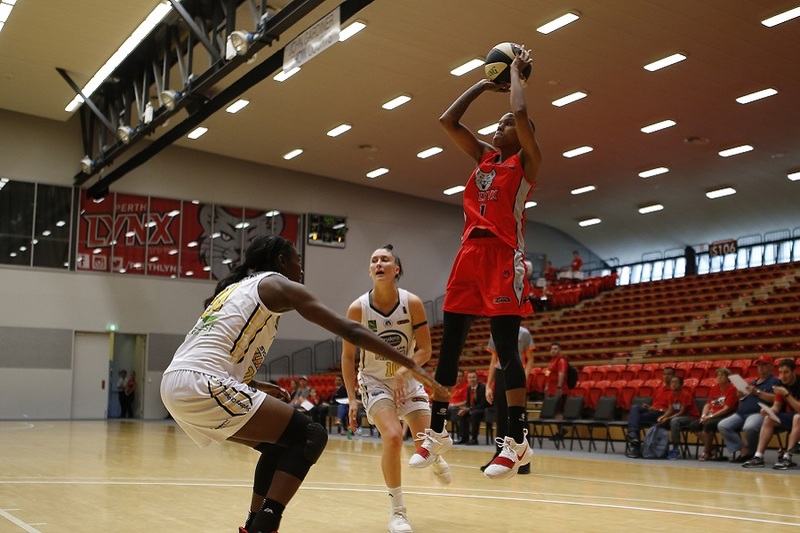 Williams did not quite reach the feat (although her seven assists came with no turnovers) but another five boards in the final term secured a double-double while two more steals showed her tenacity at the defensive end of the floor, leading Perth to an important 83-71 victory. Courtney Williams Round 7 Stats: 18.5 points on 17-38 shooting (45%), 7.5 rebounds (two offensive), 6.5 assists, 2.5 steals and one block per game. 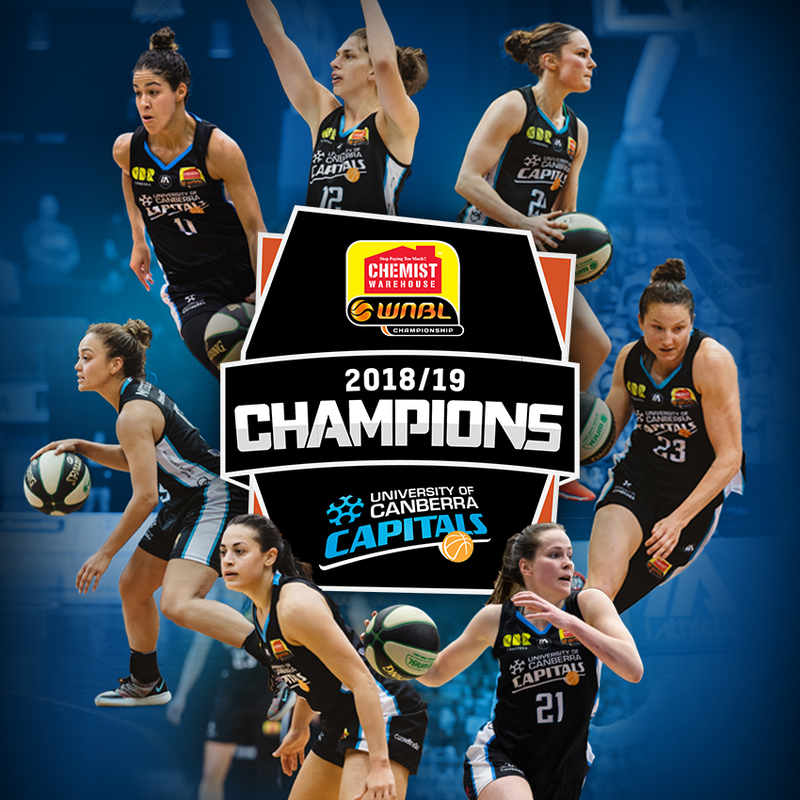 © Copyright 2019 Basketball Australia.